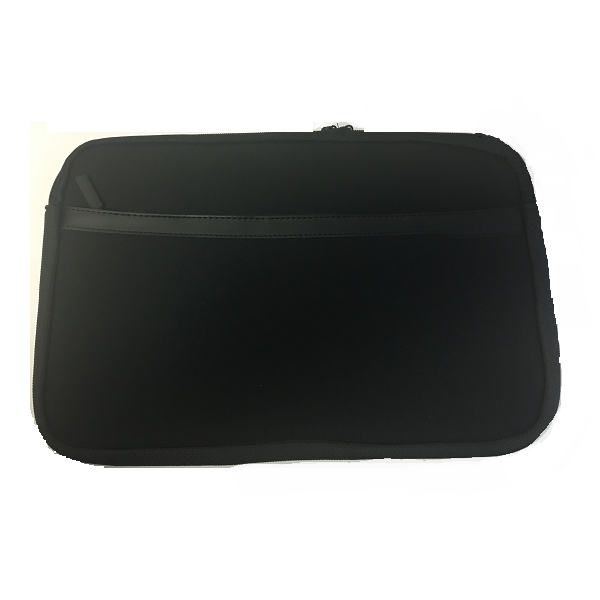 TOSHIBA PA1456U-2SN6 NOTEBOOK SLEEVE - UP TO 15.4"
TOSHIBA PA1456U-2SN6 NOTEBOOK NEOPRENE SLEEVE - UP TO 16"
Toshiba Neoprene Sleeve (PA1456U-2SN6) – compatible with notebook screen sizes up to 15.4”. The newly-designed Toshiba Neoprene Sleeve is multi-functional to fit most notebooks with screens up to 15.4”. The zippered front pocket provides storage for the essentials – AC adapter, personal items or other accessories.